Are you planning a love-filled surprise for your groom this Valentine’s? Go an extra mile! Order romantic gifts for groom online and knit a beautiful tale of love. When the love is new, it is essential to express your love filled emotions perfectly. The coyness, the passion, everything about newly found love is ineffably beautiful and exciting. It becomes vital to convey your emotions with not just words but also gifts that put a stamp on your emotions. It’s not always that you can convey your feelings with words. 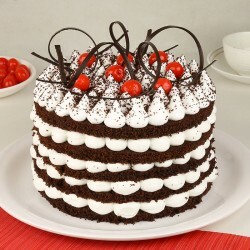 At times, you would need gifts to express the intensity of your feelings. 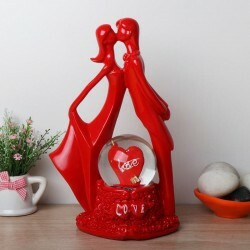 Especially if you are looking for Valentine’s Day gifts for fiancé, make sure you choose the right romantic gift for him as this will stay as a memory with him forever. Therefore, this Valentine’s Day, celebrate your love with amazing Valentine gifts for groom that are sure to win your partner’s heart. You may go for personalized gifts to show your efforts and feelings in a better way. 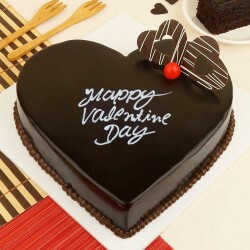 Valentine’s Day requires you to express your love in the best possible way and choosing a very special gift becomes essential during this season of love. 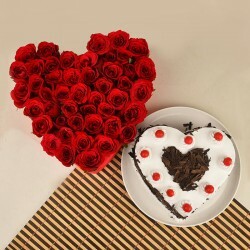 Count on MyFlowerTree for the best Valentine gifts for groom online. With over thousands of products to explore, be all set to pick the most unique gift for your fiancé that will make him go head over heels in love with you. 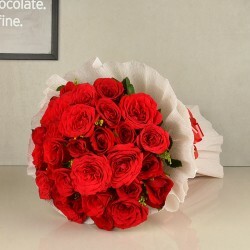 MyFlowerTree has a wide range of gifts to choose from say, Valentine flowers for your groom in various bunches and bouquets to express your love rightly. For example, if you wish to express your deep, two single roses will do the magic for you while 1 rose will tell him he is the treasured one and 99 roses will mean you’ll love him till eternity. 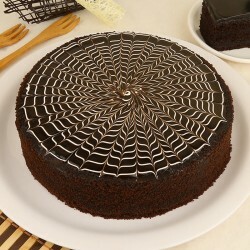 Also, when it comes to cakes, you may choose a variety of flavors like strawberry, vanilla, chocolate, fruits, red velvet Valentine cake and so forth with different types like photo cakes, shape cakes, designer cakes etc. 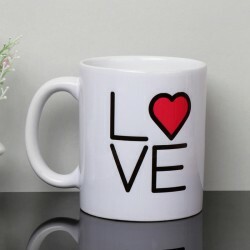 When it comes to choosing Valentine gifts for fiancé, we have a vast number of personalized gift collection for your groom like cushions, coffee mugs, customized chocolates, chocolate bouquets. 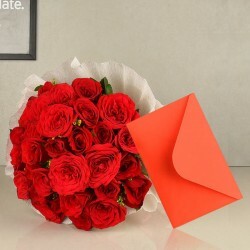 MyFlowerTree not only ensures that you send heartfelt gifts to your fiancé but also takes care that it gets delivered to your love at the right time. If your significant other is living far off, you can opt for instant delivery from MyFlowerTree and we will deliver your token of love quickly. 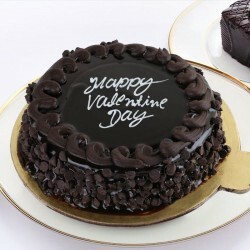 Also, if you have made eleventh hour plans for the Valentine gift for your groom, we have got you covered with our same day delivery as well where you can get your surprise delivered just on the day you plan it to anywhere in India. 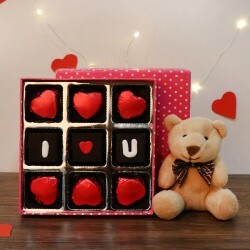 We also have an option of midnight delivery of Valentine gift to fiancé online. 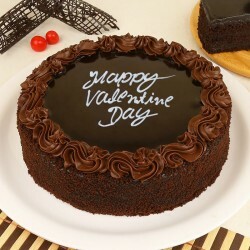 All you have to do is sit at the comfort of your home and we shall send your Valentine present at the stroke of midnight to make him feel extra special. 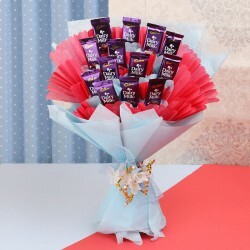 So why wait, order amazing gift for your groom online from MyFlowerTree and create memories like of love.